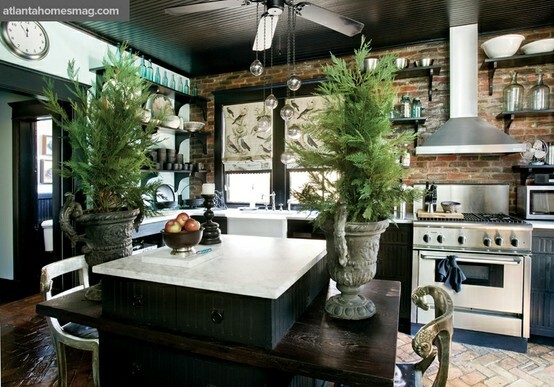 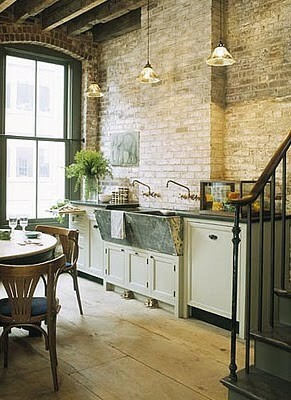 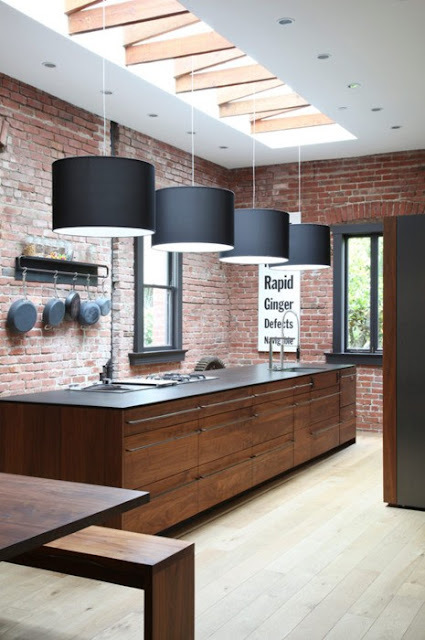 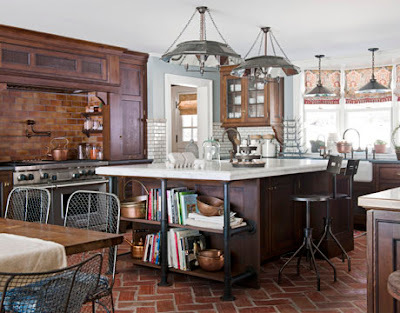 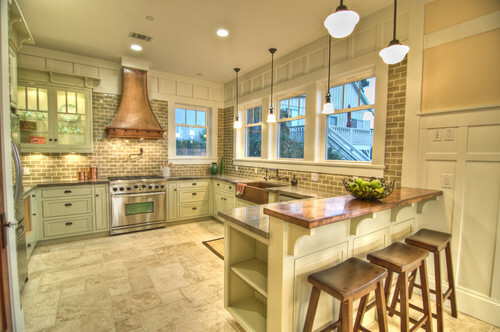 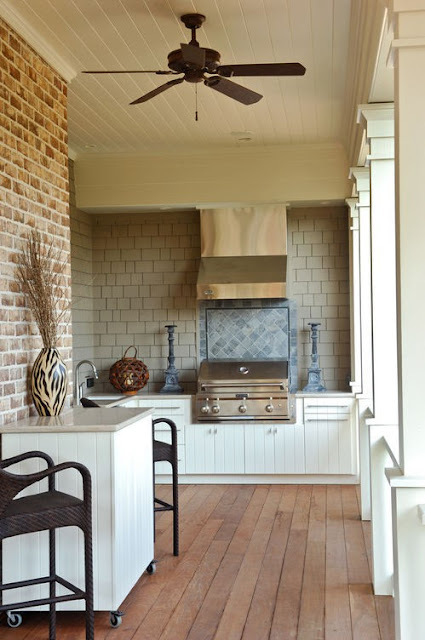 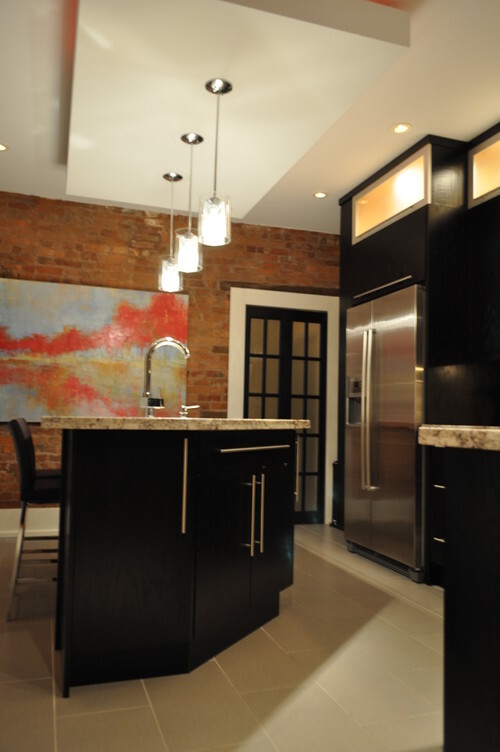 I'm really loving kitchens with exposed brick walls & red brick backsplashes lately. 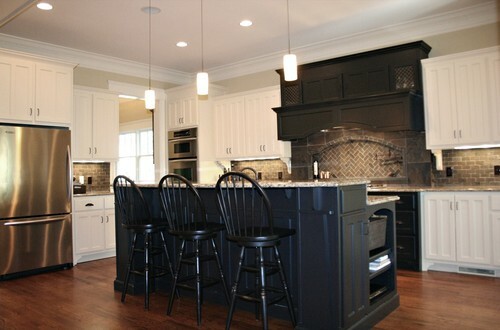 The styles of kitchens range from Country to Contemporary, Rustic, Traditional, etc. 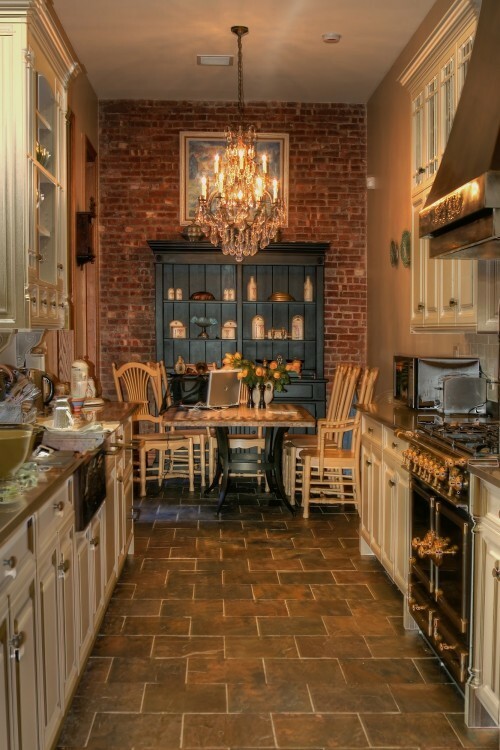 Maybe that's what I like about brick, it goes well with so many different styles. 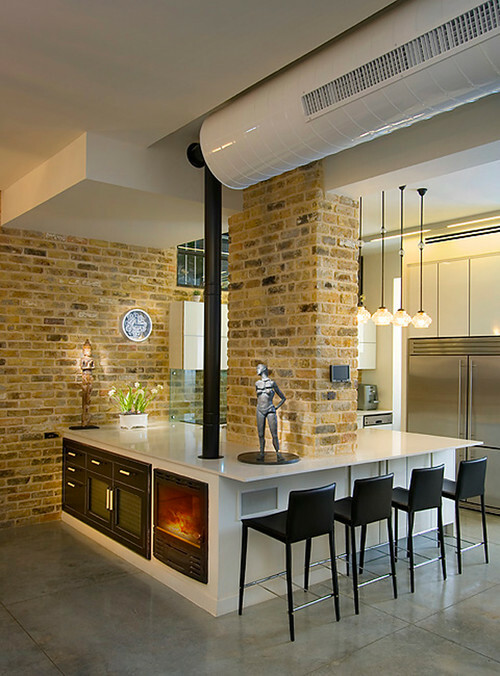 I think I like brick best in more contemporary spaces where it really seems to warm up the room.